[vc_row full_width=”stretch_row_content”][vc_column width=”1/4″][vc_single_image image=”278″ img_size=”large” css_animation=”fadeInLeftBig”][/vc_column][vc_column width=”1/2″][vc_column_text]Film:New Forest is committed to protecting and respecting your privacy.  Any personal information provided to Film:New Forest (New Forest District Council) will be kept securely and in confidence. Any personal information provided to Film: New Forest (New Forest District Council) will be kept securely and in confidence.  Your contact details will only be passed to prospective clients with your express permission and will not be published on the Film: New Forest website. If we receive an enquiry for your property, we will contact you to see if you would like to be involved. There is no obligation to accept any potential filming and no charges from us. We will put you in touch with the Location Manager and leave you to negotiate your fees and terms. All property owners will be contacted on an annual basis to ensure that their details are correct and that they wish to remain on our online location library. If at any time you no longer wish to be included on our location library please inform us so we can remove your details. This will be completed as soon as possible but no longer than 30 days. Any personal information provided to Film: New Forest (New Forest District Council) will be kept securely and in confidence. All those who register their services will be contacted on an annual basis to ensure that their details are correct and that they wish to remain on our database. If at any time you no longer wish to be included please inform us so we can remove your details. This will be completed as soon as possible but no longer than 30 days. If you do not wish your details to be used in this way please refrain from submitting the form and contact us for more guidance. [/vc_column_text][/vc_tta_section][vc_tta_section i_icon_fontawesome=”fa fa-envelope” add_icon=”true” title=”E-newsletters” tab_id=”1517484893170-09b816ba-a858″][vc_column_text]By providing us with an email address you are consenting to us using your email address for the purpose of sending you e-newsletters regarding information relating to Film:New Forest.  Your email address will be used by New Forest District Council’s Economic Development Team to send you news and information. Your email address will not be shared with any other department in the Council nor with any third parties and it will not be used for marketing purposes. Unless you provide a valid email address we will not be able to send you the e-newsletter.